Want to write for Disneyways? 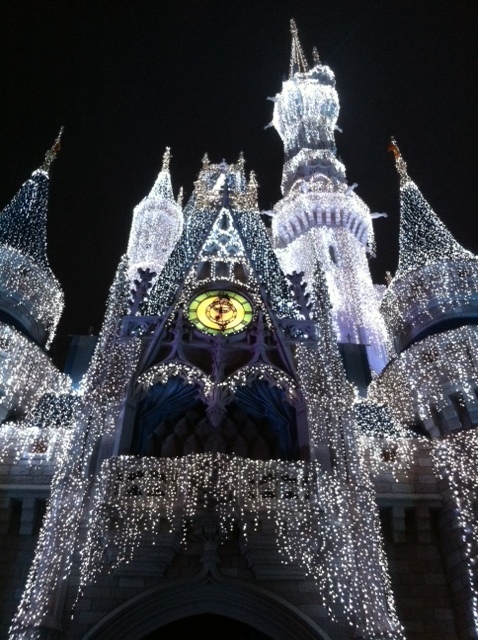 We’ve all seen pictures and video of Walt Disney World’s Magic Kingdom done up for the holidays…the sights, the sounds, the merriment. But, sometimes the holidays can be a bit overwhelming, especially if you’re a first time visitor. So here are my top 5 special things to do at Mickey’s Very Merry Christmas Party in the Magic Kingdom. These are in no particular order, but I hope they help you to get the most out of your Christmas Party trip. Special Character Interactions – Most of us know that Mickey’s Very Merry Christmas Party and Mickey’s Not So Scary Halloween Party are special times for character interactions, and this year is no different. In addition to all 7 dwarfs (whom you will only see during parties) and the princes with their princesses, you also will have the chance to see Sandy Claws, Reindeer & Elf, and even the jolly man himself, Santa! Obviously these characters are never guaranteed, but it’s a good chance to try to catch them in between parades. You can also catch special character interactions at the Totally Tomorrowland Christmas party at Rockettower Plaza Stage in Tomorrowland and the Character Dance Party at Club Tinsel (Cosmic Ray’s Starlight Cafe in Tomorrowland). You can also join in the fun at Celebrate The Season – a special holiday stage show held three times an evening in front of Cinderella Castle. Complimentary Holiday Treats – Don’t say Disney never gives anything away for free! At several locations throughout the Magic Kingdom, you can stop in for complimentary hot cocoa and cookies (there are healthy options available too). These treats make for an extra magical time, especially if you stand on Main Street and enjoy them during the parade (it will snow during parts of the parade to add even more magic). Mickey’s Once Upon A Christmastime Parade – this holiday favorite is back and better than ever this year. Join Mickey and Minnie and all the gang as they welcome the holidays in a super festive and fun parade. This is another chance to see some of the more rare characters, such as Clarabelle Cow and Horace. The parade ends, like any good holiday parade, with a special appearance by the man of the hour, Santa Claus! A Frozen Holiday Wish – Join Anna, Elsa, Kristoff, and Olaf as they bring in the holidays with a little bit of twinkling ice on Cinderella Castle. Held twice an evening, this special castle lighting ceremony is NOT to be missed. Celebrate The Magic & Holiday Wishes – Be amazed as Cinderella Castle is transformed into a dazzling display of color and magic, showcasing breath-taking lighting effects and a brilliant musical score incorporating some of your most beloved Disney tunes. Then stick around as the skies above Cinderella Castle come to life with the most magical holiday fireworks presentation ever. You might even catch a glimpse of Jolly Old St. Nicholas and his team of reindeer as they fly high over Magic Kingdom. BONUS – VoicePlay – new to Mickey’s Very Merry Christmas Party this year is VoicePlay – an amazing and astounding acoustic marvel. Bringing together beautiful harmonies and classic Christmas songs, this a cappella holiday concert is sure to delight guests of all ages. 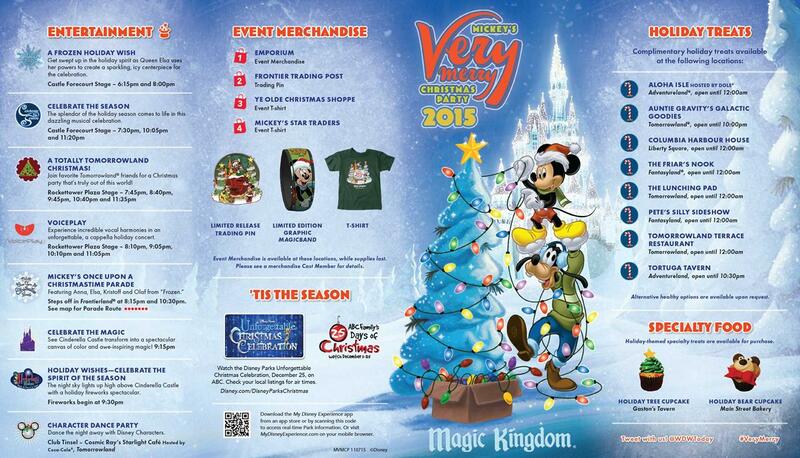 These are just a few of the many things that you can enjoy during Mickey’s Very Merry Christmas Party this year. 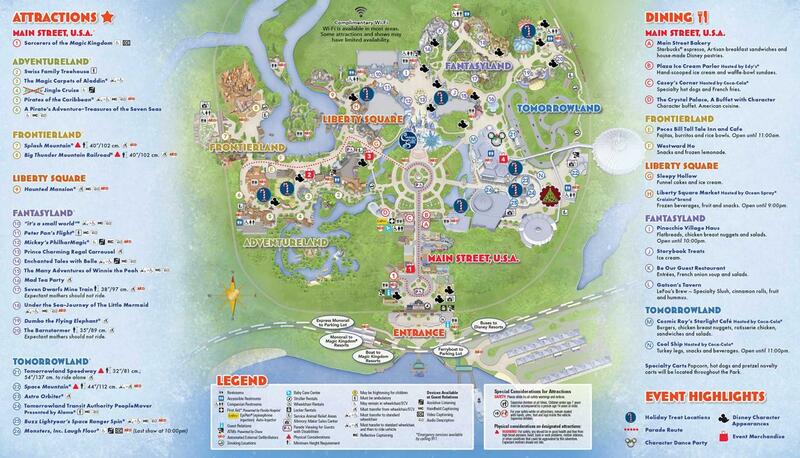 For more information, check out the following park maps, which will tell you all of the locations for everything during the party. Joshua Snyder is an avid Disney fanatic. He recently moved back to Indiana after spending 2 years living his dream in Orlando, FL. When Josh isn’t dreaming about the parks, he’s helping people plan their dream vacations. 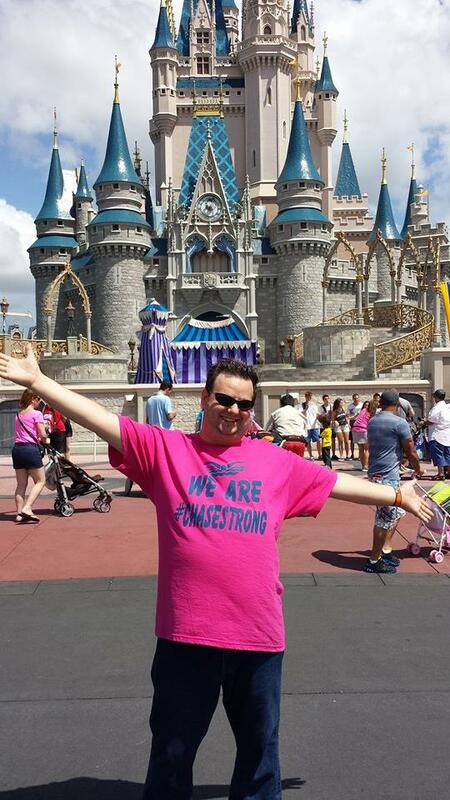 As a Dream Designer with My Mickey Vacation, Josh loves helping people make their Disney dreams come true. He is also the senior writer and head of the writing team at Living The Dream Podcast. Josh can be reached at joshua.snyder@mymickeyvacation.com for travel agent inquiries, or at joshua.livingthedreampodcast@gmail.com for all other inquiries. Disneyways is a labor of love and not affiliated with the Disney company in any way. Please help us to keep bringing you the magic without a bunch of flashy ads and banners! Buy Your Next DFB Guide Through The Link Below to Help Disneyways! Sign up HERE to subscribe and be entered to win great Disney prizes! Exclusive prize giveaways only for Disneyways subscribers! World Secret: How to Find Cinderella's Horse in Seconds on the Carrousel!